This 537 sq.ft. 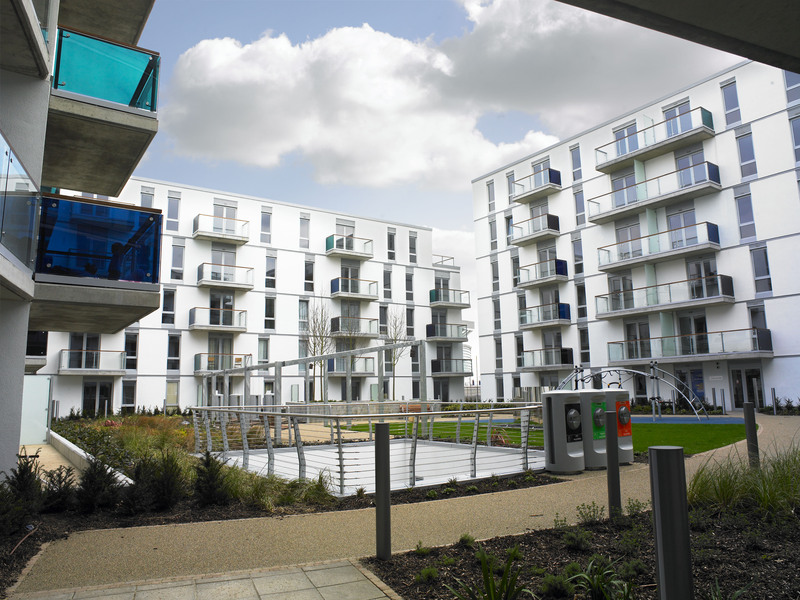 ONE BEDROOM APARTMENT is now available on the 6th floor of Cedar House – part of our luxury Emerald Gardens development. Benefit from 24 hour concierge, resident gym & cinema room, acre of landscaped gardens and communal roof terrace. Available May 2019. 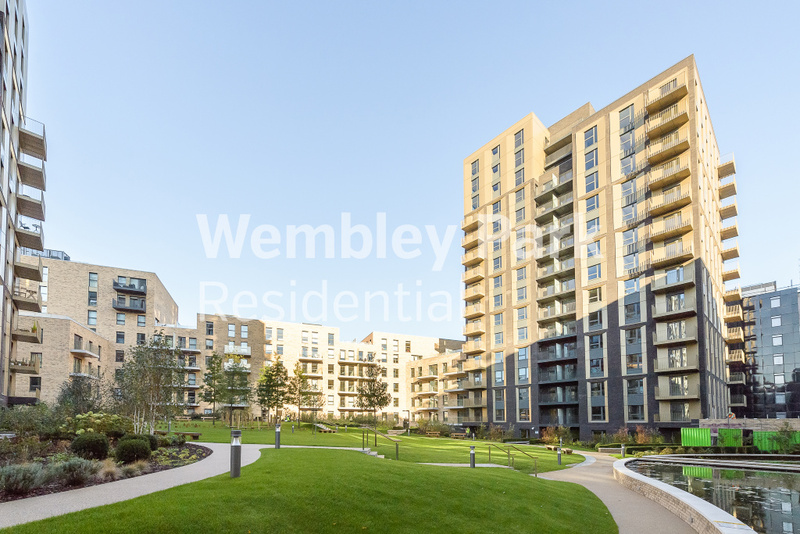 Emerald Gardens is part of the dynamic 85-acre regeneration scheme in Wembley Park that is rapidly becoming the bright new star of the capital. It is breathing new life into this iconic area, in the exciting shape of new homes, parks, superb shopping and entertainment. Agency fees apply: administration £78 per person, references £39.60 per person, check in £90 per household (all inclusive of VAT). 537 Sq.Ft / 49.9 Sq.M. 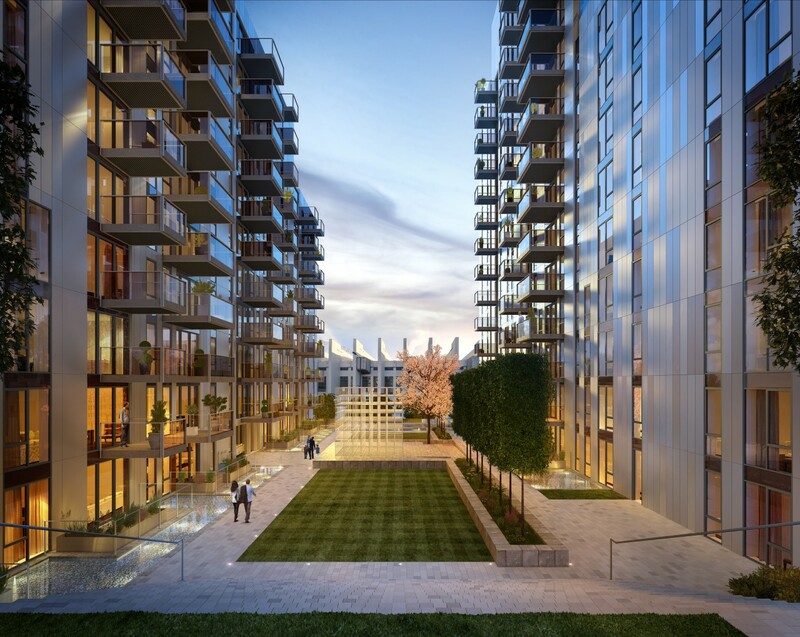 Emerald Gardens, inspired by London's famous garden squares, has studios, 1, 2 and 3 bedroom apartments surrounded by almost an acre of private gardens. 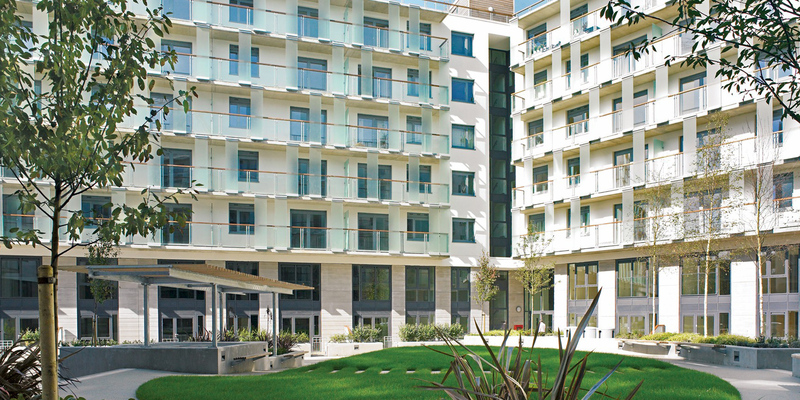 Designed by Grid Architects, Emerald Gardens is the current phase of North West Village and offers 475 private apartments in seven buildings, set in almost one acre of gardens.